Duke Forest is private land owned and managed by Duke University for research and teaching purposes. Limited public use of the Forest is permitted as long as such use does not conflict with research and teaching activities. 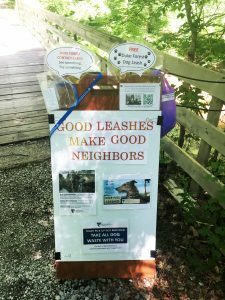 Help us in our Good Leashes Good Neighbors campaign by leashing your pups and educating others (if you feel comfortable). 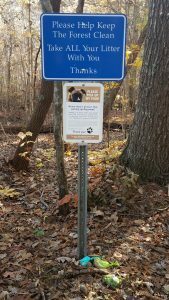 Each year Duke Forest has over 50,000 dog visits. Many of these dogs are unleashed. The numerous unleashed dogs are having a negative impact on the Forest’s ecology and its ability to support certain research activities. 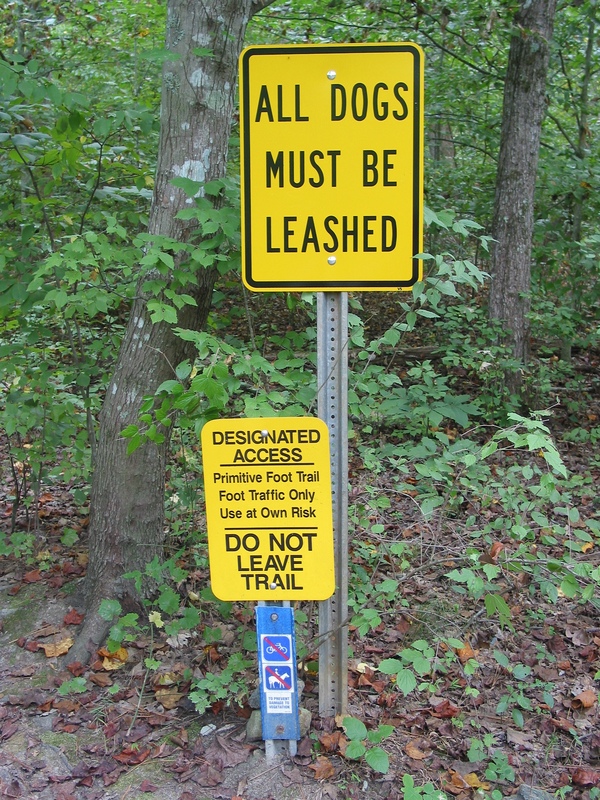 Duke Forest requires that all dogs be leashed and that visitors and their pets stay on established roads and trails. 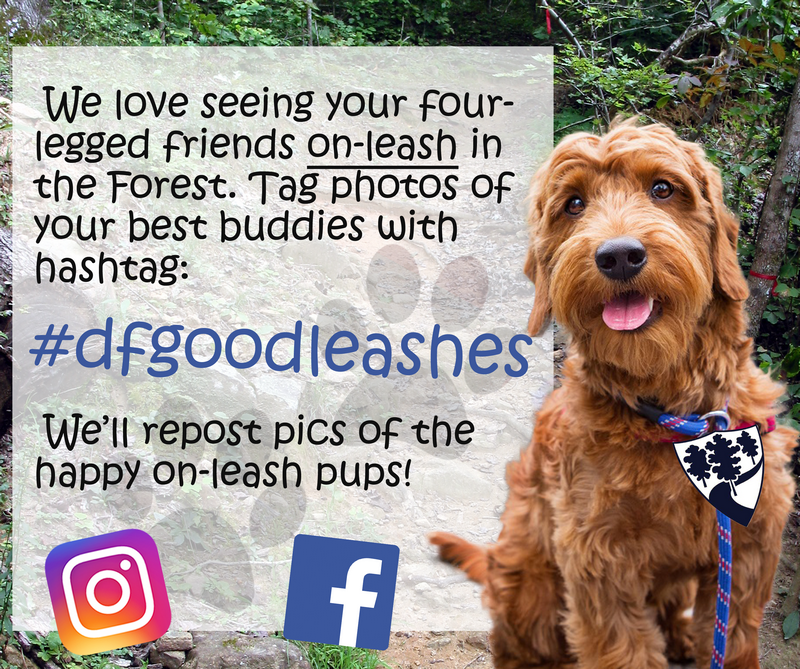 Social media users, hashtag pictures of your happy on-leash dogs in the Duke Forest with #dfgoodleashes to show your support for our “Good Leashes Good Neighbors” campaign to keep visitors and research sites safe. Please bring doggy poo bags with you if you plan on walking your pups in the Duke Forest. No bags are provided. 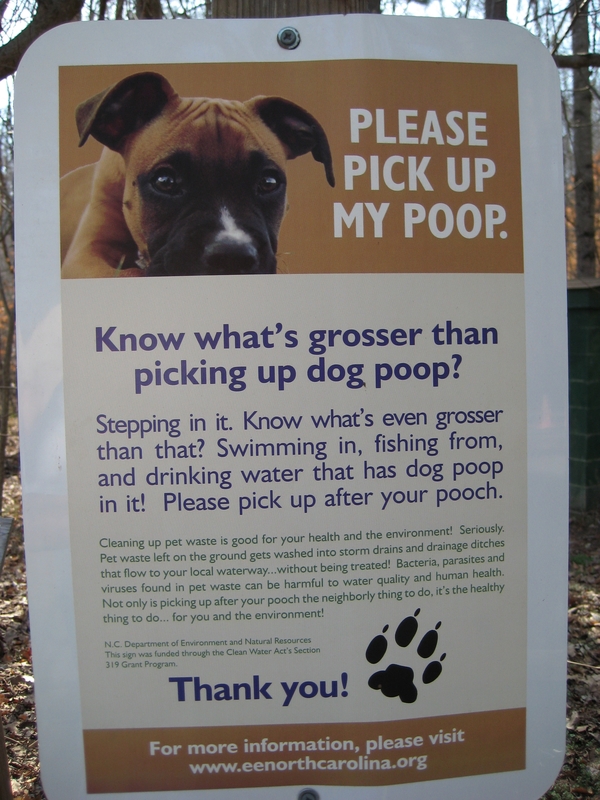 Dog poop contains bacteria and is high in nitrogen and phosphorus nutrients that negatively affect our creeks and streams. It also impacts research sites, some of which are located very near to trails. Please also remove all poop bags and do not leave them beside the trail or at trailheads. 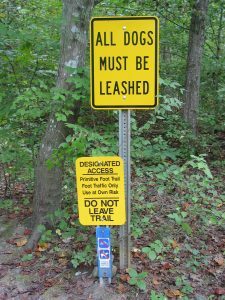 Why must I leash my dog while visiting the Duke Forest? – Dogs can trample groundcover plants and negatively impact research projects. – Unleashed dogs disturb ground-nesting birds and other wildlife. – Unleashed dogs can make other visitors uncomfortable. 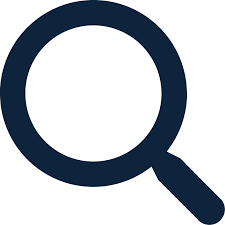 – Dogs that come into contact with wildlife risk contracting rabies. – Unleashed dogs are at a higher risk of getting lost. Voice command is not adequate restraint. Are there area “dog parks” where my dog is allowed to be unleashed? 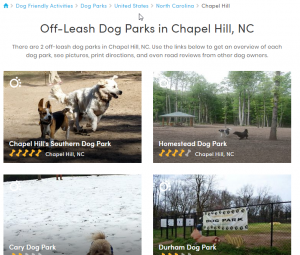 There are many dog parks across Durham and Orange Counties. Please visit this link on BringFido.com to find your nearest off-leash dog park. Can I support this program? Yes! We re currently looking for a sponsor to purchase our next set of Duke Forest leashes that we will distribute in promotion of this initiative. 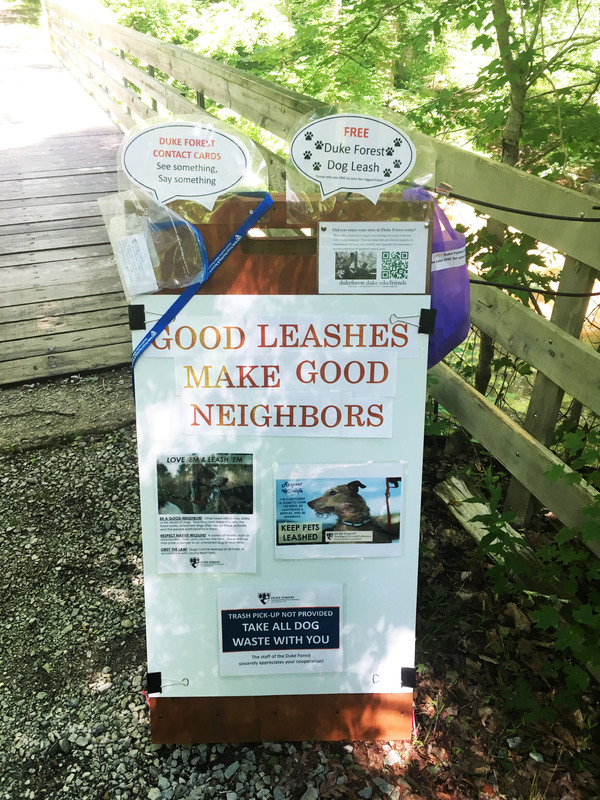 100 leashes cost about $400 and be covered with your generous gift to the Duke Forest Improvement Fund. Would you like your business logo printed on the leashes too? Please email blake.tedder@duke.edu for more information.